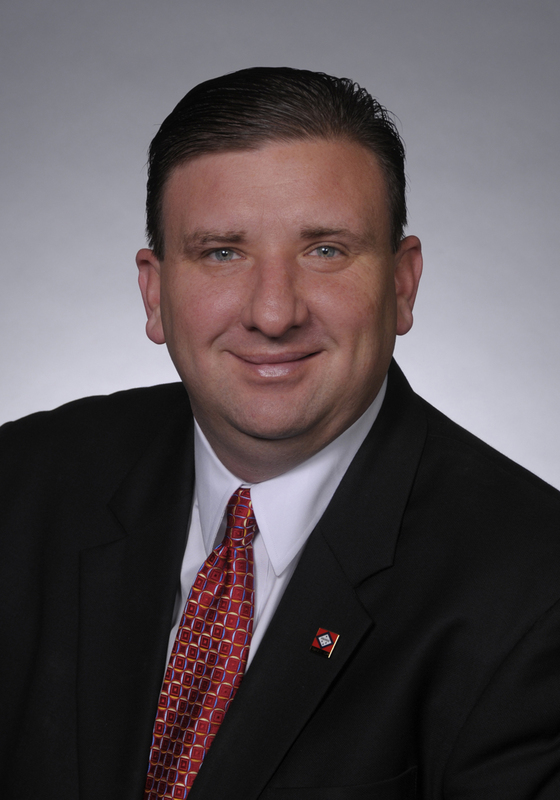 October 20, 2010 -- Arkansas State University will conduct its annual Legislative Day activities Saturday, Oct. 23, on the Jonesboro campus, according to Interim Chancellor Dan Howard. The honorees this year will be Gov. Mike Beebe and State Senators Paul Bookout of Jonesboro and Shane Broadway of Bryant. All three men are graduates of Arkansas State University. 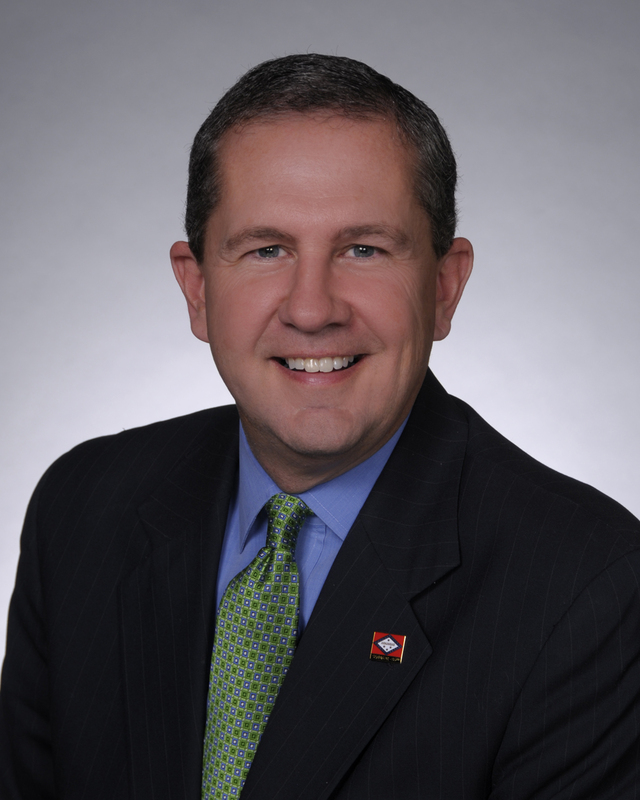 Beebe, Bookout and Broadway will be recognized by ASU System President Robert L. Potts during a morning brunch for legislators and state officials, and again at the ASU football game against Florida Atlantic University. Kick-off is at 12 noon. 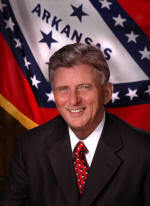 (Top right) Arkansas Governor Mike Beebe; (Left) Senator Paul Bookout; (Bottom right) Senator Shane Broadway.